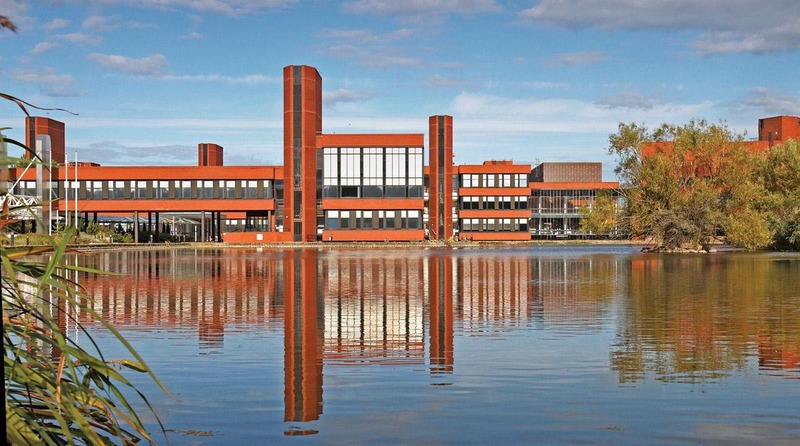 ReNew ELP has established its new UK headquarters at the Wilton Centre, Teesside’s premier science and business park. ReNew ELP has developed a unique breakthrough technology, Catalytic Hydrothermal Reaction (Cat-HTR) to chemically recycle end-of-life plastics into valuable oils and petrochemical products. ReNew ELP plans to build and operate new plastic recycling plants in the UK to address the global problem with end-of-life and single-use plastic disposal. The company is building the first commercial scale Cat-HTR plant at the adjacent Wilton International site, which will create around 40 new jobs in Teesside. The plant will initially recycle 20,000 tonnes of end-of-life plastic per annum but ReNew ELP has planning consent for a further three units, with a potential total processing capacity of 80,000 tonnes per annum. Richard Daley, Managing Director, ReNew ELP, said: “As the centre of the UK’s chemicals industry, Teesside is the ideal location for our first plant and head office.